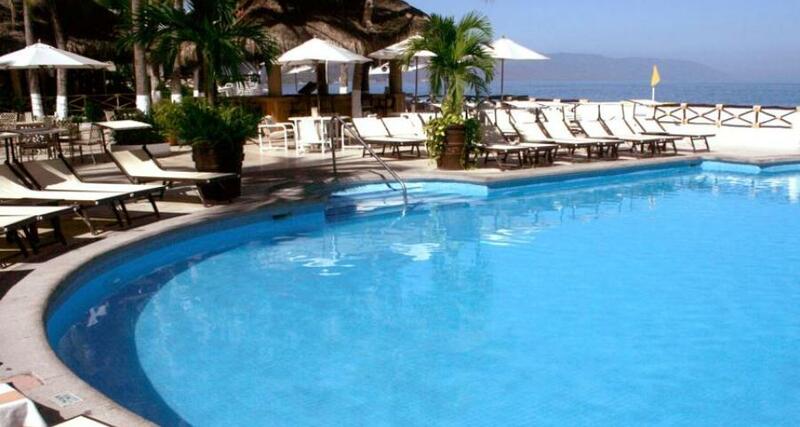 Costa Sur Resort and Spa is a 4* beachfront hotel located in Puerto Vallarta-Southern Hotel Zone, Mexico. It features 206 rooms and swimming pools. Costa Sur Resort and Spa is a hotel located on the Costa Sur in Puerto Vallarta, in one of the most beautiful parts of Mexico's Caribbean coast. On the premises you'll find a stunning lagoon, artificially created on the beach by a dyke. This in turn provides guests with an ideal place to snorkel, boasting colorful species of fish and impressive manta rays. This luxurious hotel also has a restaurant, bars and Wi-Fi internet. Its accommodations are equipped with modern amenities and services for an enjoyable, unforgettable stay.